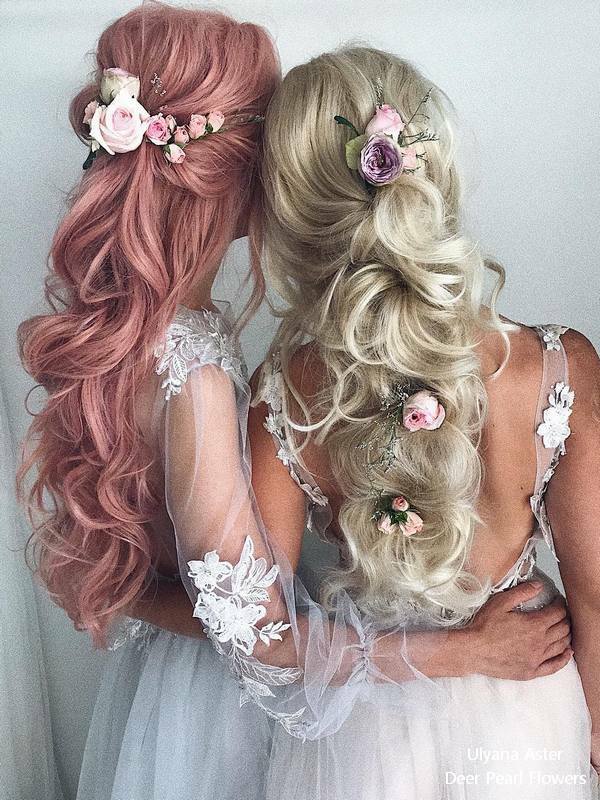 Instagram has bred a new generation of stylists from around the world. 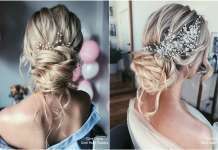 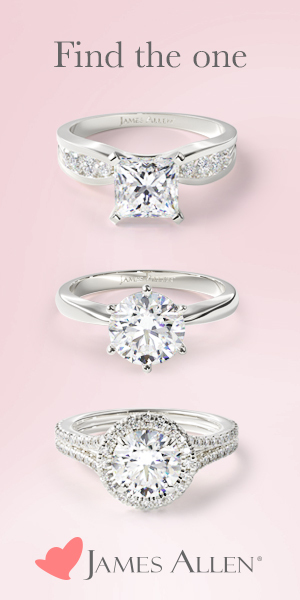 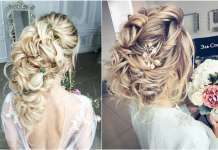 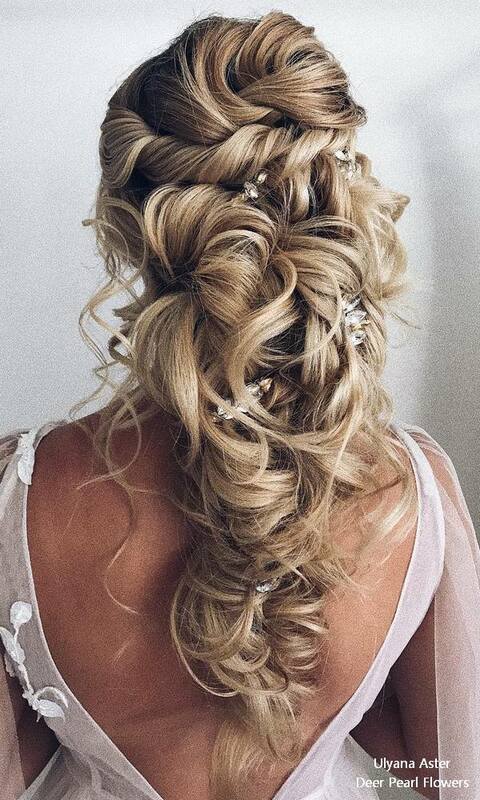 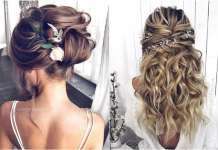 They specialise in cutting-edge wedding hair styling and offer stunning inspiration for every bride. 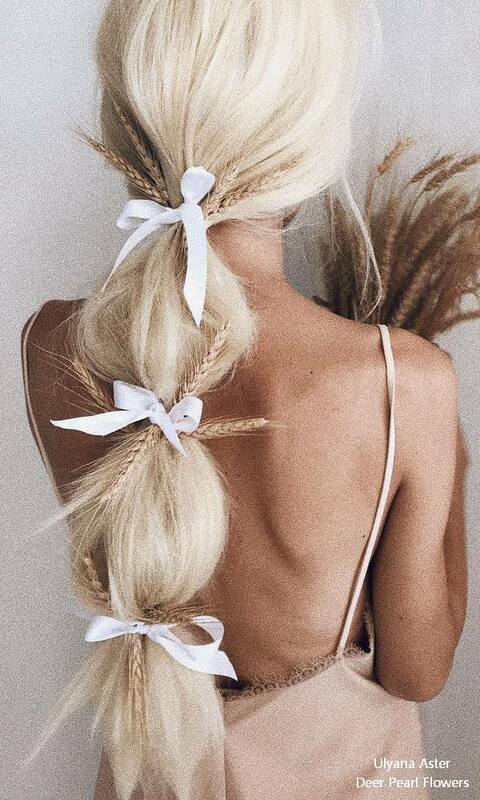 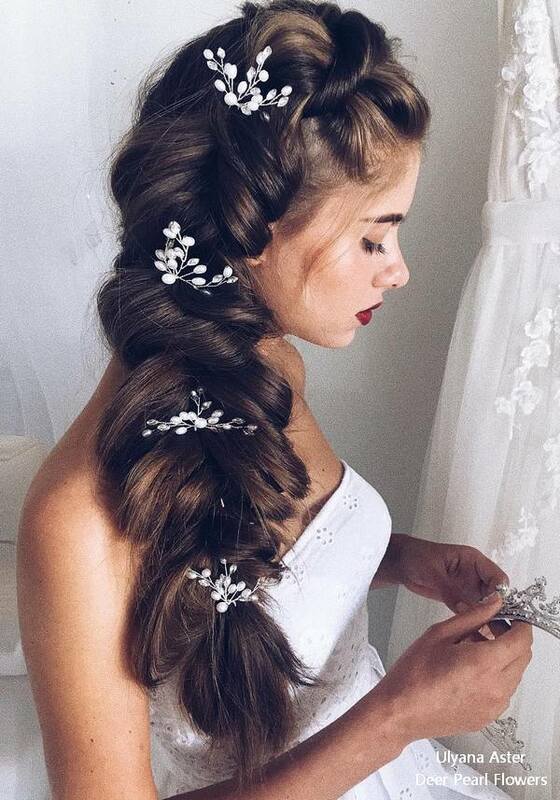 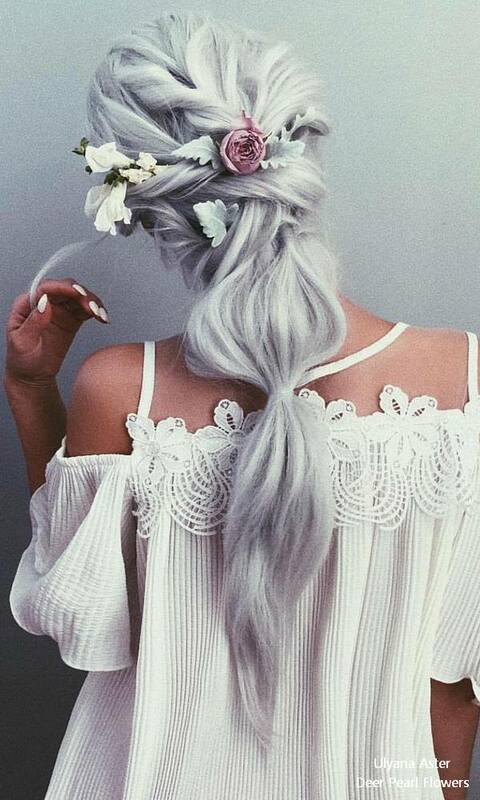 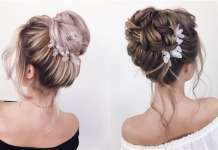 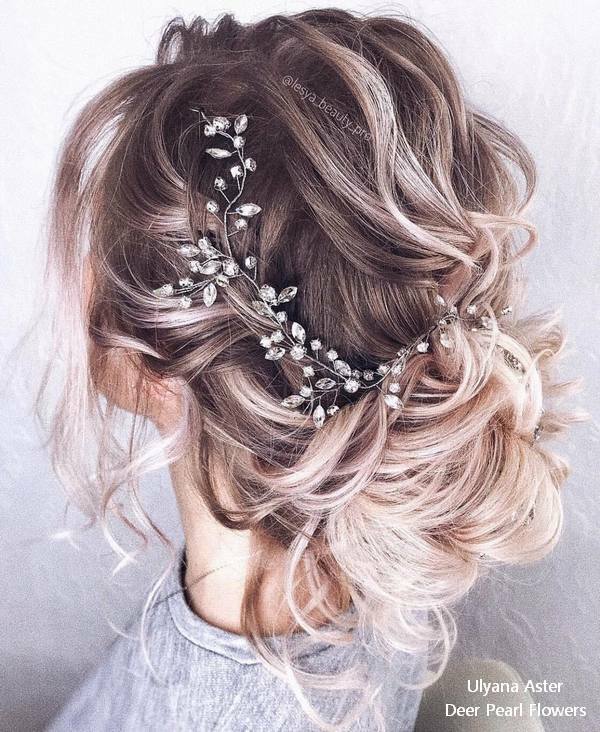 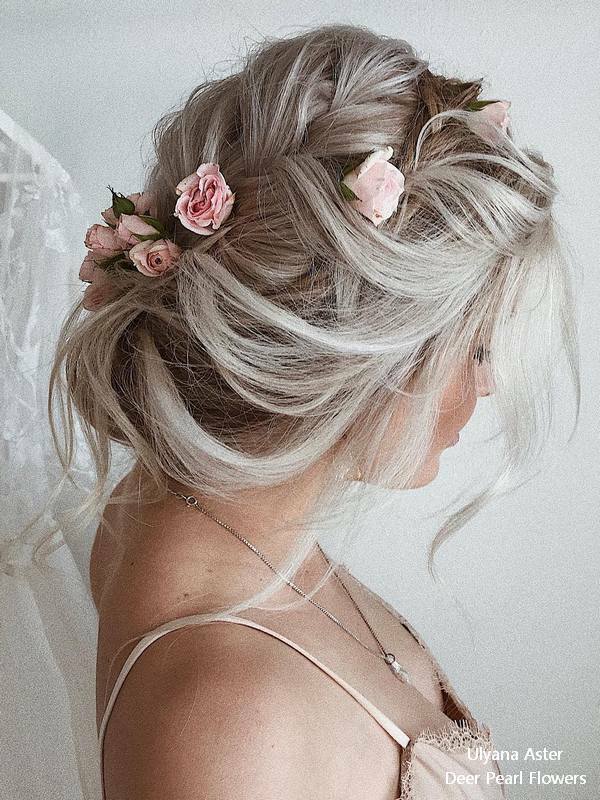 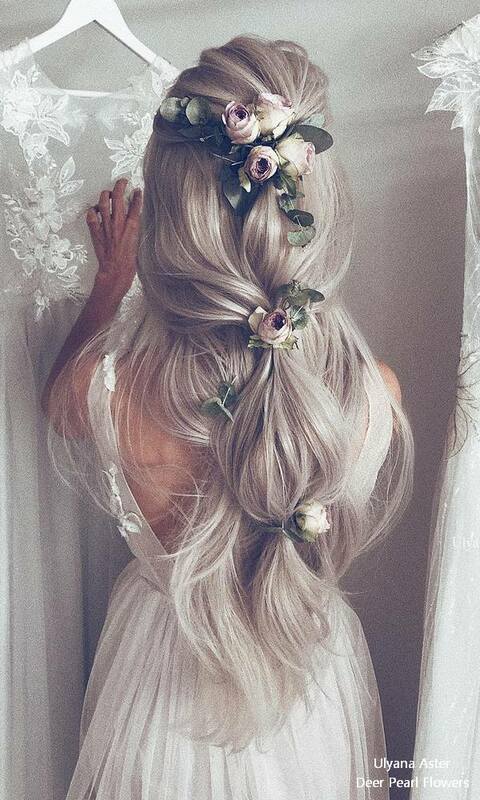 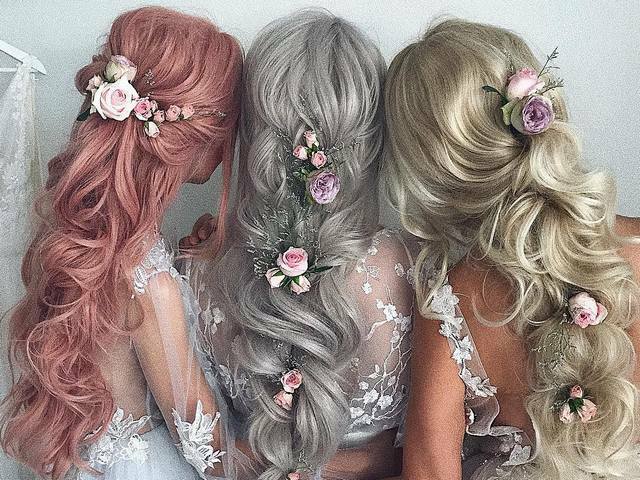 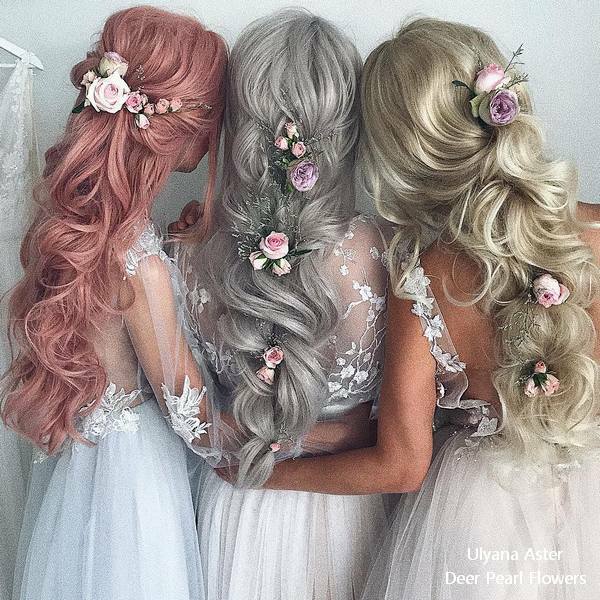 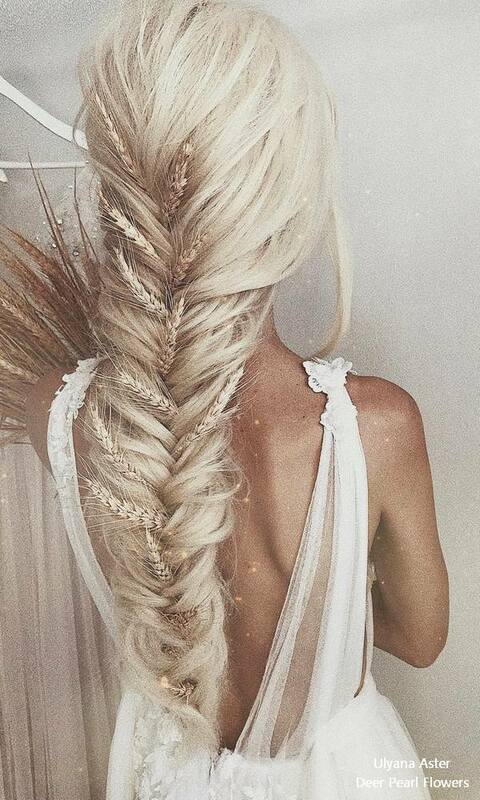 Ulyana Aster is arguably the leader of Instagram’s global bridal hair tribe.